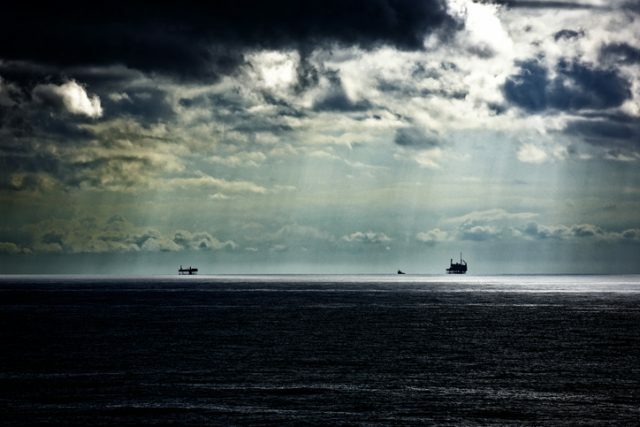 On the bottom of the North Sea, salvage teams searching for shipping containers that fell off a merchant ship in a recent storm found a shipwreck of enormous historical value. They located a wreck from 1540 that may hold clues to a mystery researchers have been trying to solve for many years. “A lot of people think of the Dutch as a maritime nation, and this ship tells us something about how we became that nation,” said maritime and underwater archaeologist Martijn Manders. 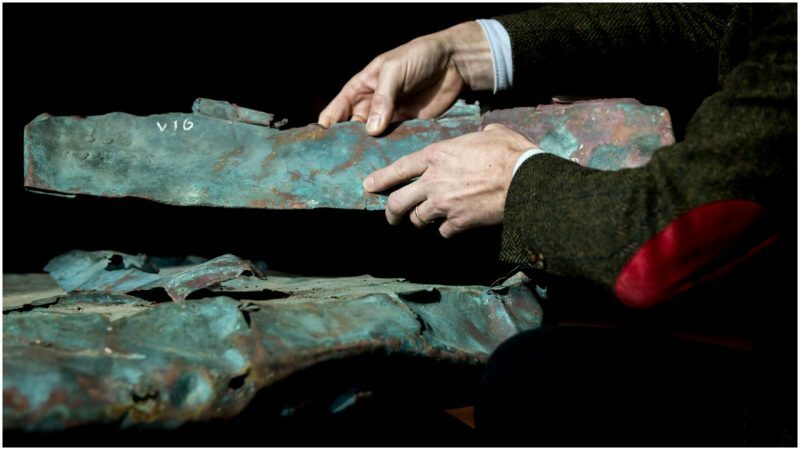 The ship was filled with a cargo of copper plates and some of them were displayed on April 3, 2019, the same day that the find was revealed. 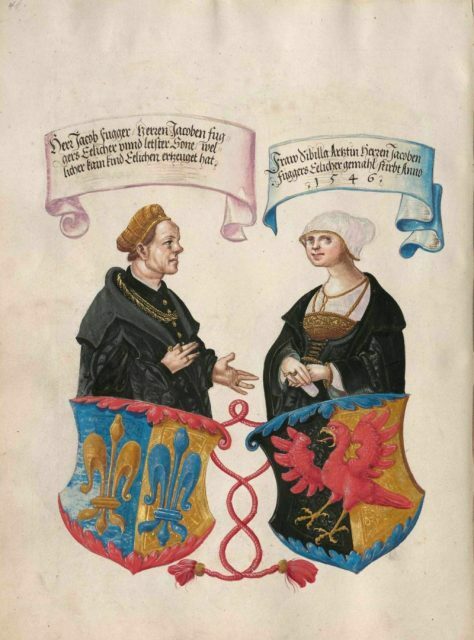 It was owned by the Fugger family, one of Europe’s richest banking families. The BBC reported that the wreck is being described as “the missing link” in shipping construction. “It’s the way the ship was built that’s very interesting because you have to think 100 years later the Netherlands was in the middle of its Golden Age — and this ship is from a transition period,” Manders told the BBC. Part of the reason why researchers have been able to identify this ship as one belonging to this transitional period is because of the way the timber was arranged. Although it is still on the seabed, divers intend to revisit the ship during the summer. It is considered to be the oldest seafaring ship ever found in Dutch waters. Manders and his colleagues had been investigating a ship dating back to the 1590s for evidence of this technological transition to the Dutch Golden Age, but this new wreck puts the transition period at least 50 years earlier. 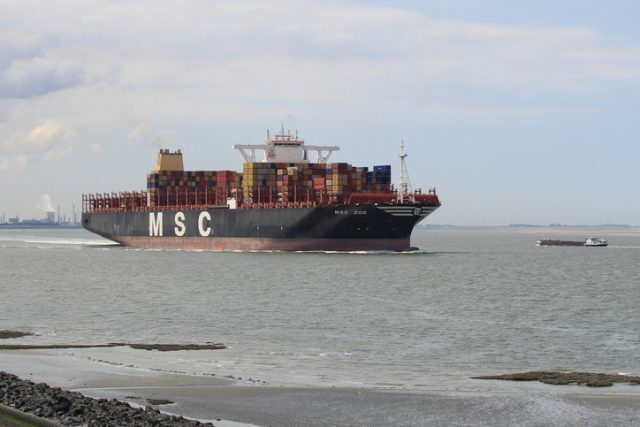 Originally, the salvage teams were on the trail of the giant container ship MSC Zoe. It lost over 270 containers in January as it sailed from Portugal to Bremerhaven in Germany. Some containers and cargo washed up on German and Dutch beaches, but authorities were also searching the ocean for the missing freight. While sonar-scanning for the missing cargo, an unidentified object was spotted a few miles north of Terschelling, an island in the Wadden Sea. An underwater search located timber beams and copper plates, leading to an archaeological investigation. The archaeologists said that the timbers came from a smooth-hulled ship was 98 feet long and that the copper plates were its cargo. 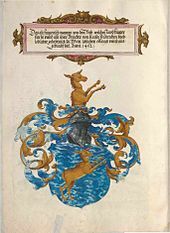 The Fugger family, a German mercantile dynasty, held a monopoly on copper production in the 16th century. 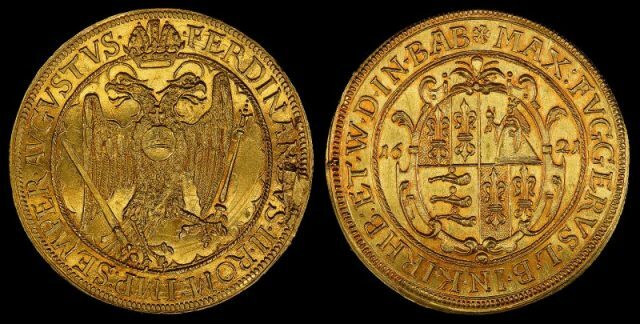 “It was filled with copper plates, which have the stamp of the Fugger family — one of the richest families in the world,” said Manders in a BBC interview. He traced the cargo’s route from the family’s copper mines in modern-day Slovakia and up the River Vistula to the Polish port of Gdansk. Its destination was the major port of Antwerp, in Belgium. A copper expert from the Rijksmuseum in Amsterdam has identified the chemical substance in the cargo as identical to the first copper coins used in the Netherlands. “Copper coins were at the time being developed as a lower-cost alternative to gold and silver, and it now appears that copper from the mines in Slovakia was being used as currency in the Netherlands,” according to the BBC.